Posted on: April 1st, 2009 and is filed under Brokerage Recommendations. Sunidhi Securities & Finance has recommended a buy rating on Bartronics India with a target price of Rs 95 in its April 1, 2009 research report. “BIL has bagged the prestigious project “AapKe Dwar” project from the Municipal Corporation of Delhi. State Insurance Corporation. 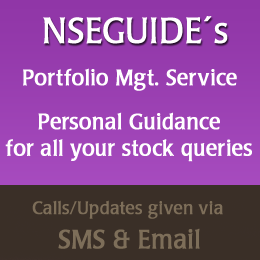 We recommend BUY with a target price of Rs 95 in the medium term,” says Sunidhi Securities & Finance’s research report.